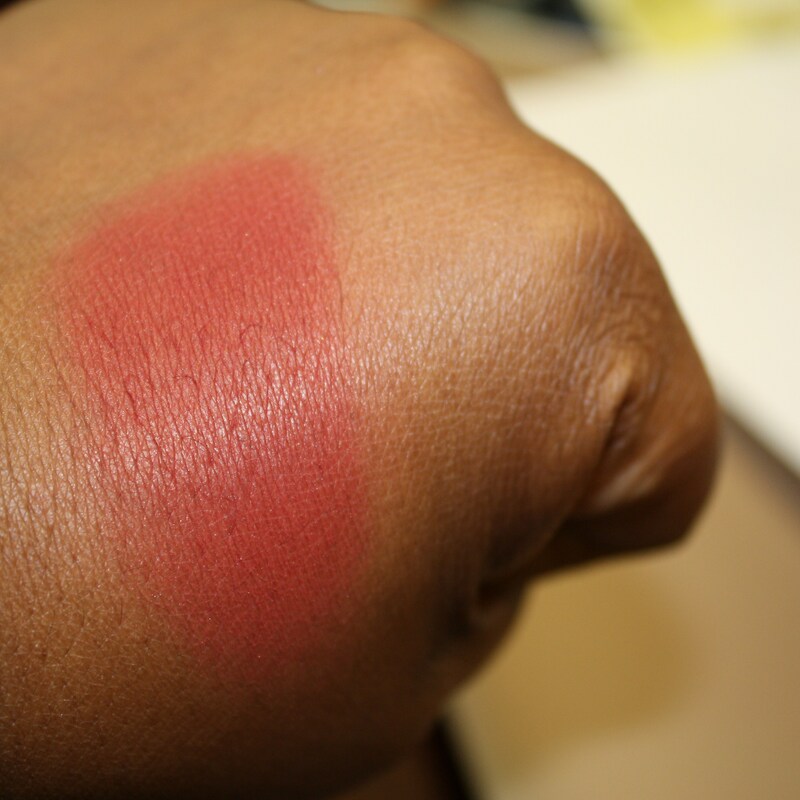 Blush Review: Warm Berry Blush | Tap into the Fabulous you!!! Pigmentation is never a bad thing becuase you can always apply with a light hand. Lack of pigmentation isn’t good because you can’t just put more on if you are dark. Alot of brands look ashy on dark women alltogether. Black Radiance has been around for a while as a product targeted towards dark women of COLOR. So that also includes really dark skinned women who need heavier pigmentation to get any payoff. The rest of us will be fine. I love the pics by the way. ooooh! 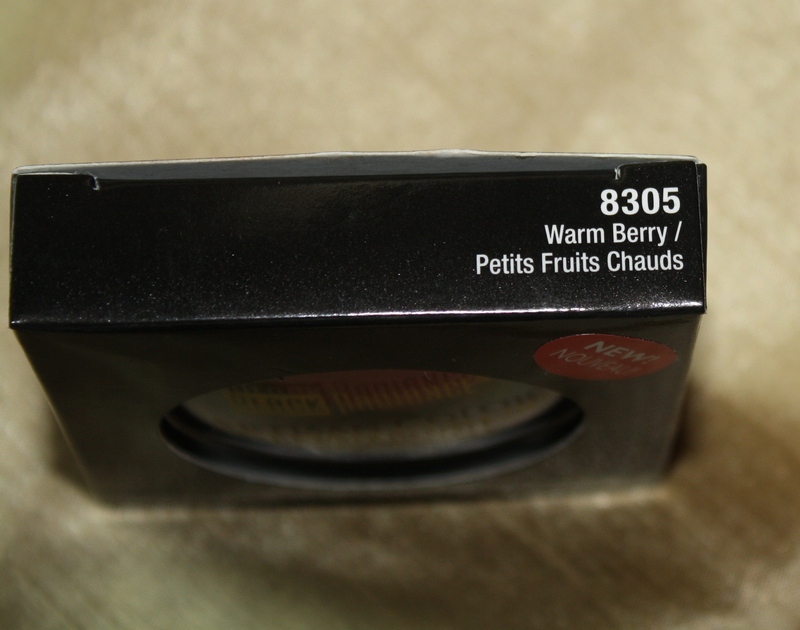 !will def try it…I think Black Radiance changed the packaging, it used to be square. @ Chic Therapy…Let me know if you like it…They still have the blushes in the square packaging. 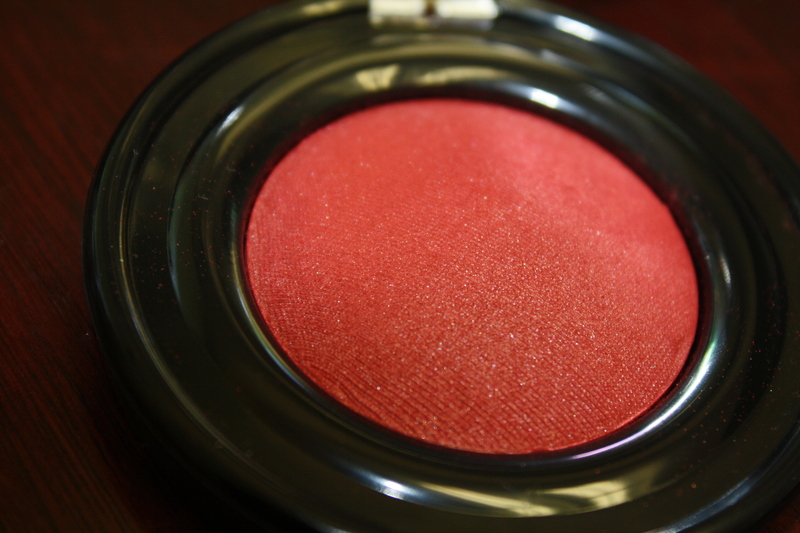 This blush is a new addition to their line. 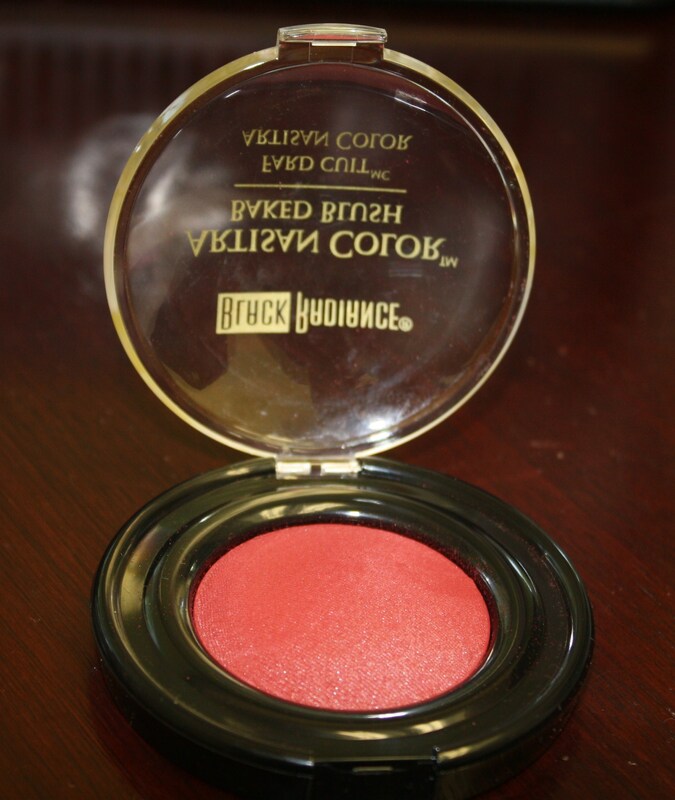 The blush is called Black Radiance Artisan Color Baked Blush. I think I need this. My current one needs 3 applications. I’ll def keep in mind the light hand.